through controlled movements which are easily modified. 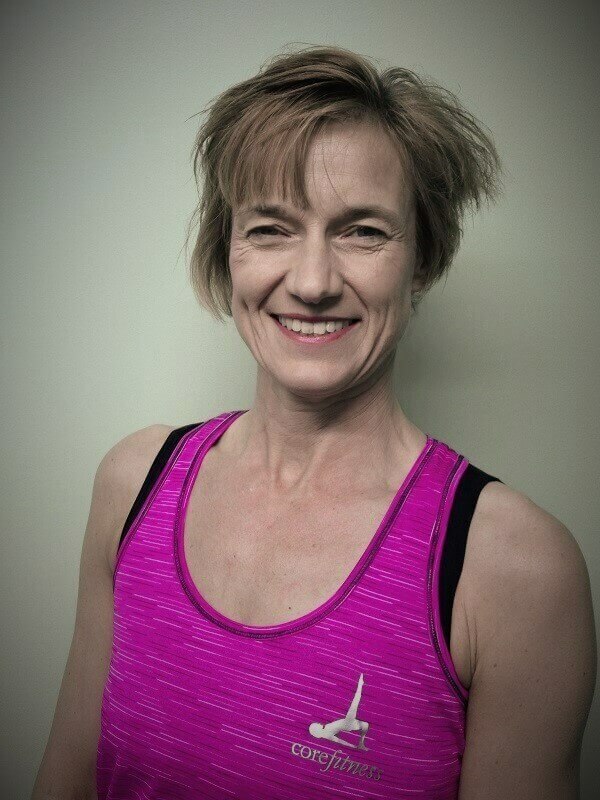 We also have a Core Barre class, still Pilates with some standing movements utilising the ballet barre. The Pilates movements are easily modified to accommodate individual needs or restrictions and are therefore suitable for most people. 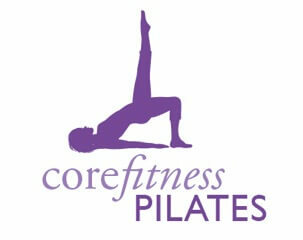 Corefitness Pilates classes are run in session blocks of 6 week, costing £42. Beginners classes run frequently so give us a call, text or email for more information and to see when you can join us. Through training these core muscles by performing the slow controlled movements your posture and body awareness improve along with your flexibility, grace, ease and efficiency of movement. For most people this eliminates back pain and reduces the likelihood of back injuries, firming up the abdominals and torso muscles, stabilising the spine, shoulders and pelvis. One visible benefit of Pilates is improved posture, making you feel tall and confident. 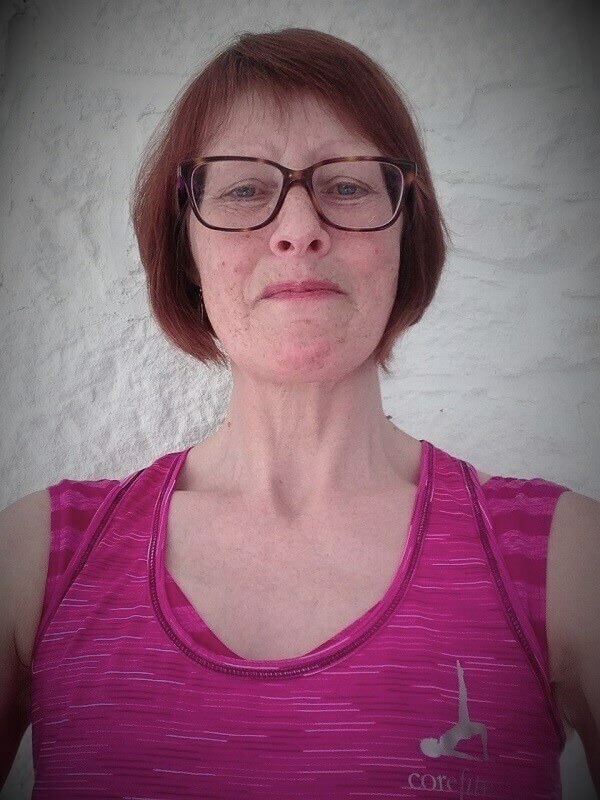 Click the button below to launch the Pilates Class timetable.